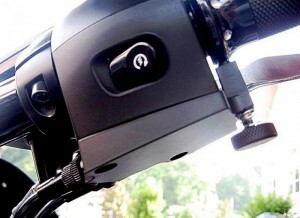 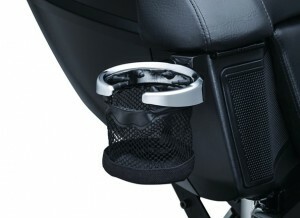 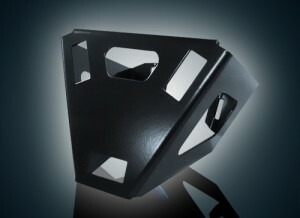 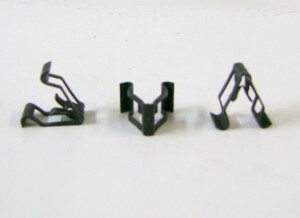 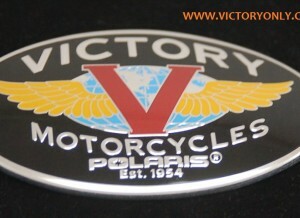 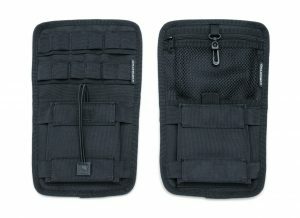 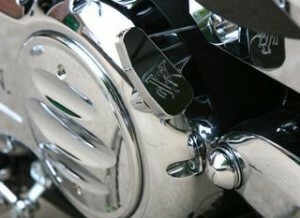 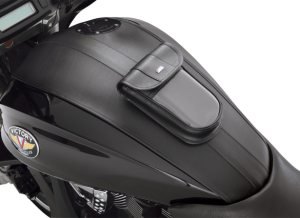 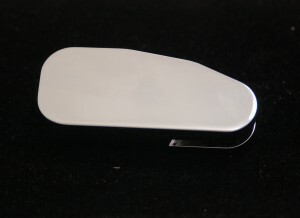 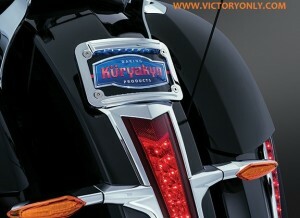 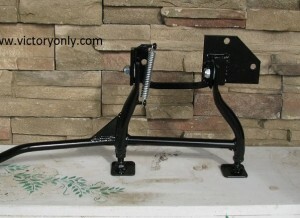 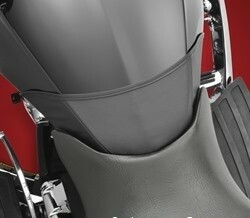 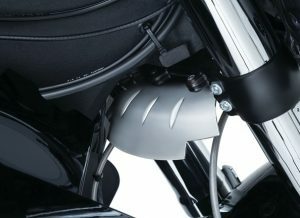 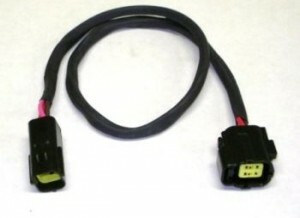 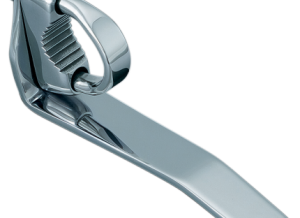 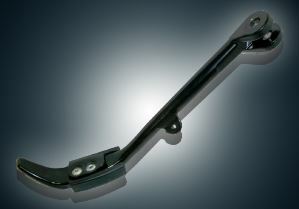 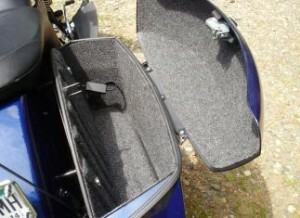 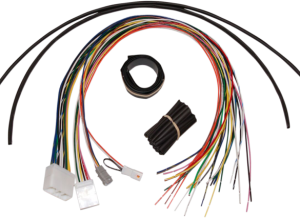 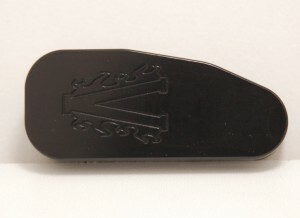 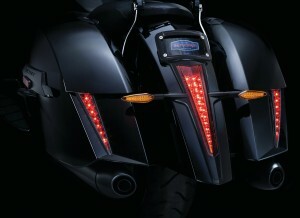 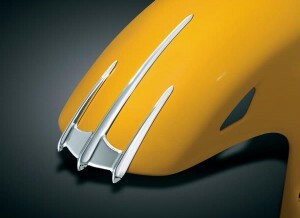 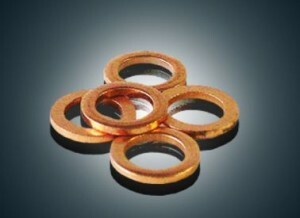 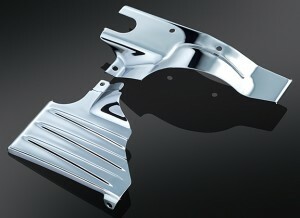 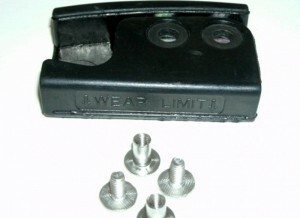 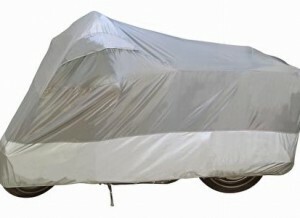 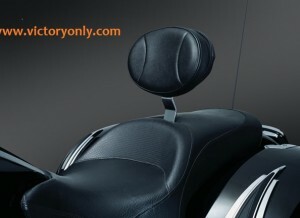 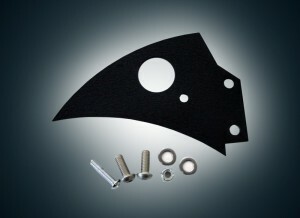 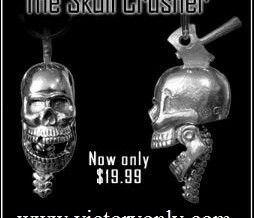 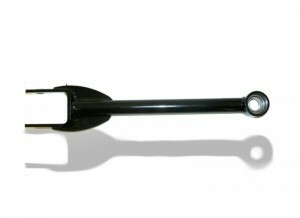 General Accessories and Parts for Victory Motorcycle Xr Cross Roads Motorcycle. 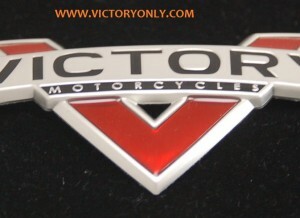 General Accessories and Parts for Victory Motorcycle Xr Cross Roads Motorcycle. 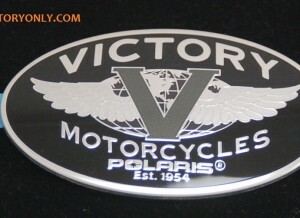 General Accessories and Parts for Victory Motorcycle Xr Cross Roads Motorcycle.